Charles Bukowski. or Buk to his loyal fans such as myself, is one of this country’s best-known contemporary poets. Born in Germany, he was brought to the US when he was three. 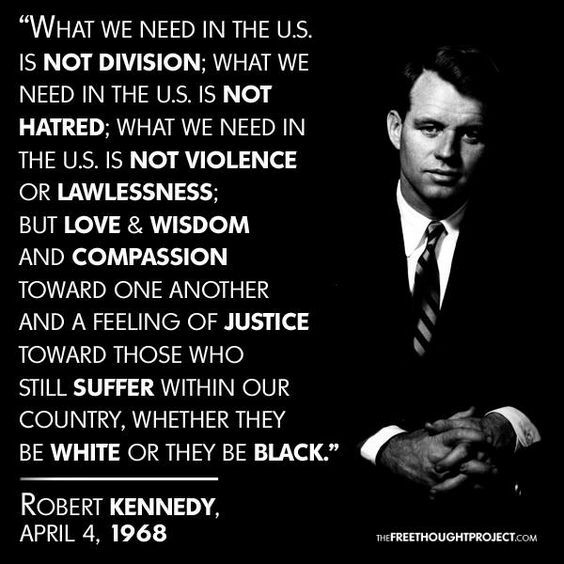 He died in 1994 at the age of 73. During his lifetime he published over 45 books of poetry and prose, many translated into over a dozen languages. I have always been attracted to his raw and unvarnished content as well as his clear and direct style. 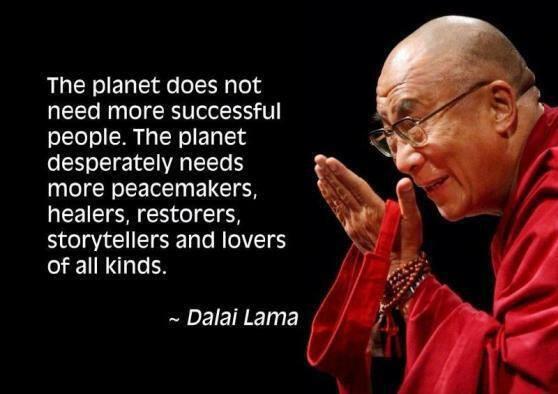 This quote is a straightforward declaration on responsible living in today’s world. 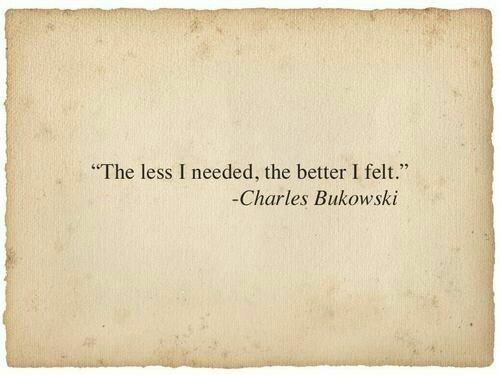 Although I am sure Bukowski didn’t intend it this way, the statement is truth. In a world of hunger, the secret to happiness and fulfillment is not in our futile efforts to always acquire more. The answer lies in Bukowski’s words. There is deep truth in understanding that less is more. This entry was posted in Hunger & Poverty, Quotes and tagged Charles Bukowski, greed, happiness, hunger, lifestyle, need, poem, poetry, quote, responsible living, truth, world on March 24, 2016 by Ray Buchanan. Actions speak louder than words. And some actions speak far louder than others. 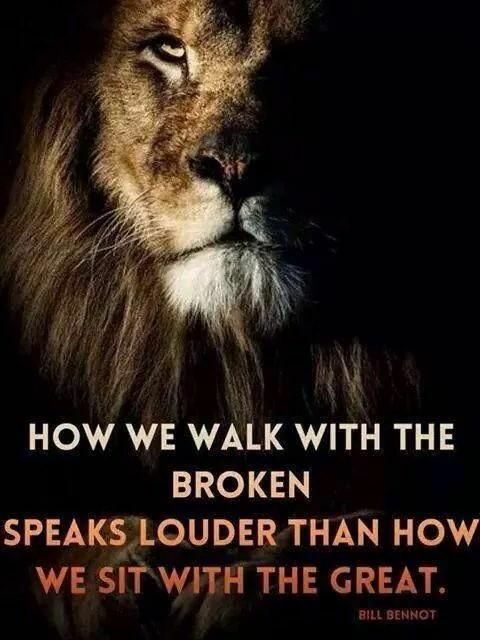 Standing up for the oppressed, walking with the broken, running to help the hungry; all of these speak volumes. These are actions that offer eloquent testimony of a lifestyle of love and compassion. Such actions also speak volumes about living for others, putting need before greed, and an deep understanding that we are all one global family. These are the actions that demonstrate God’s love in a broken world. This entry was posted in Hunger & Poverty, Quotes and tagged action, Bill Bennot, broken, compassion., greatness, greed, hungry, lifestyle, love, need, oppressed on May 11, 2015 by Ray Buchanan.